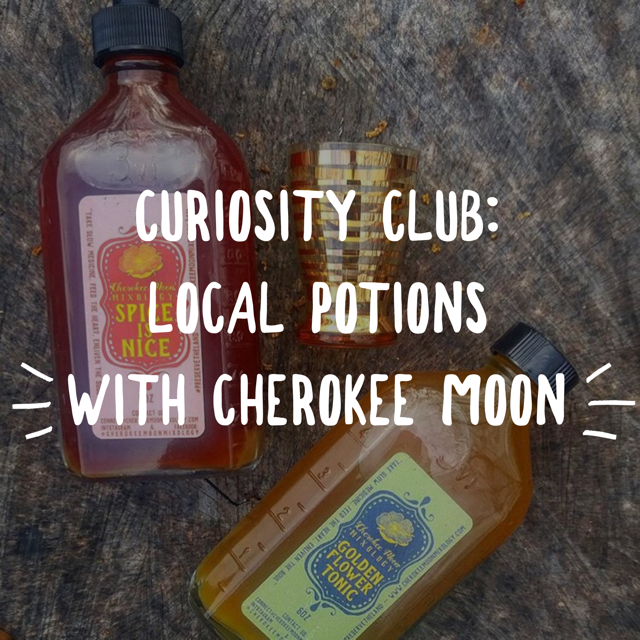 Atlanta Real Food: Sip spring tonics and shandys with Cherokee Moon at Curiosity Club this Wednesday! Sip spring tonics and shandys with Cherokee Moon at Curiosity Club this Wednesday! Don't miss Curiosity Club with Cherokee Moon Mixology! Y'all - this Wednesday's Curiosity Club is gonna be tasty: get ready for some Spring Tonics and Shandys with Cherokee Moon Mixology! Learn about seasonal citrus shandys and how to create a spring green tonic with wild edibles and local apple cider vinegar. Whether you're trying to boost your health or make a killer cocktail, these delicious flavors are for you! Doors at 6:30, Demo 7-8ish.  Tix are $10 and go directly to help The Homestead Atlanta's programming - and don't forget: Homestead Atlanta members get in free!